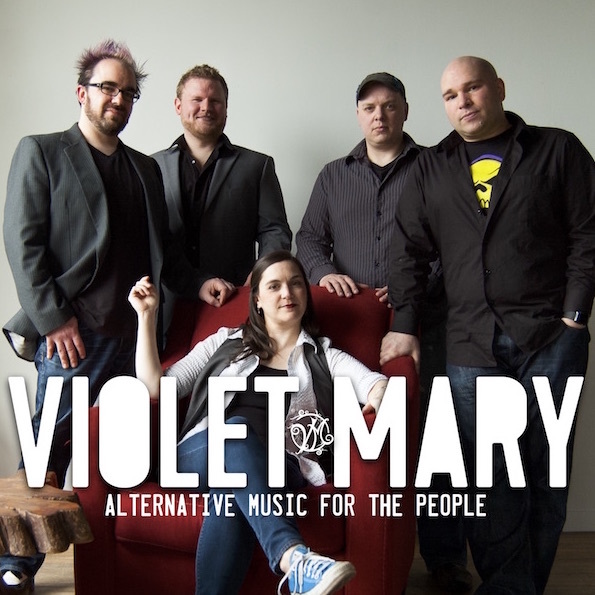 Join Violet Mary and a fantastic musical line-up for a night of festivity, food, and fundraising! 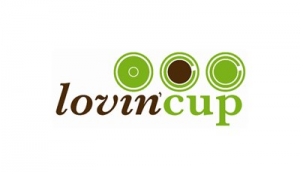 On December 9th, the third installment of Two Tanks Tonight is coming to Lovin’ Cup! 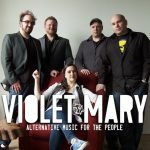 This fun event features music by local artists, creative raffle prizes, and a great ambience with delicious food – what more could you ask for? With YOUR help, Two Tanks Tonight is endeavoring to raise funds to install 2 rainwater collection systems in Uganda, bringing clean drinking water to communities in desperate need. Come out and enjoy a spectacular evening AND make a tangible, life-changing difference in the world!